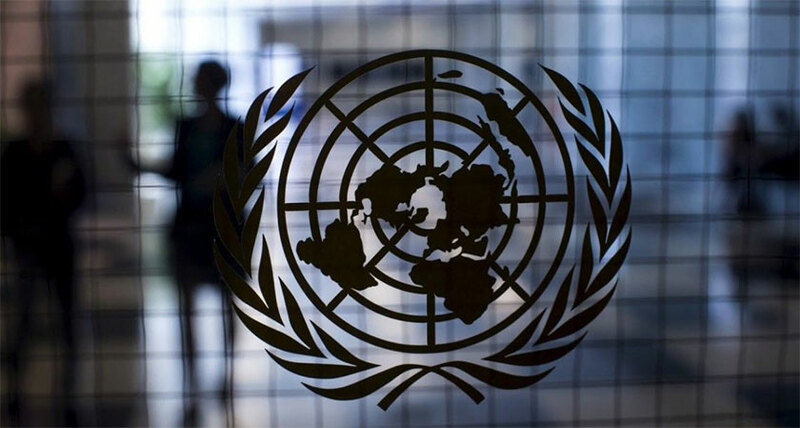 The UN Security Council Committee concerning Somalia and Eritrea held informal consultations to consider the final reports of the Somalia and Eritrea Monitoring Group (SEMG). On 12 October 2018, the Security Council Committee pursuant to resolutions 751 (1992) and 1907 (2009) concerning Somalia and Eritrea held informal consultations to consider the final reports of the Somalia and Eritrea Monitoring Group (SEMG), submitted pursuant to paragraph 48 of resolution 2385 (2017). The Committee further discussed the recommendations contained in the final report on Somalia. Both final reports are expected to be transmitted to the Security Council on 8 November 2018. Committee members expressed appreciation and support for the work of the SEMG.